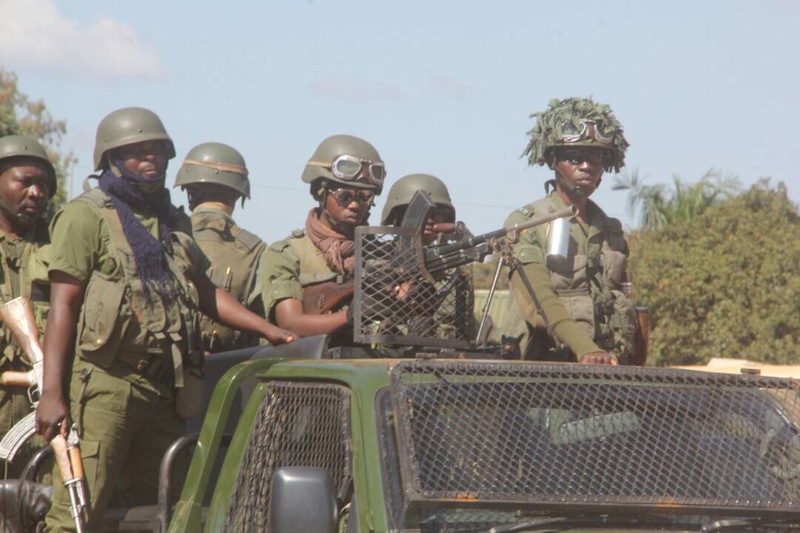 The Parliamentary Committee on National Security and Foreign Affairs has told parliament today that the Zambia police is viewed as the most unhelpful law enforcement agency in Zambia. The report further states that the police is ranked first in corruption among all law enforcement agencies while the Drug Enforcement Commission (DEC) is ranked first in confidence levels. The Committee also states that it was very disappointed with the conduct of the police towards the committee in the course of its work including the police high command adding that it was confirmation of the public view that the police are the most inept law enforcement agency. The house was told that the country only has two Juvenile Reformatory Schools resulting in Juveniles being put in the same cells with adults.